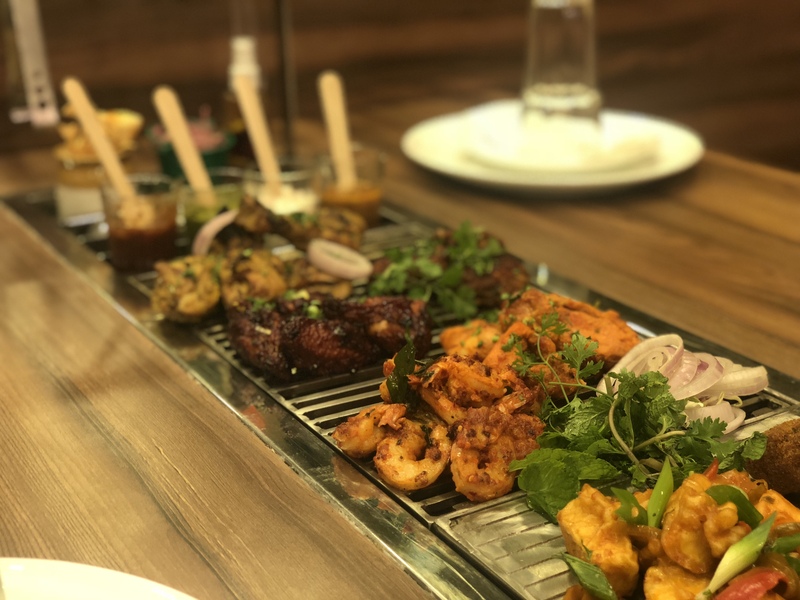 Have you ever experienced a Live Kitchen in the middle of a restaurant combined with unlimited Grill servings to choose at Customer tables? 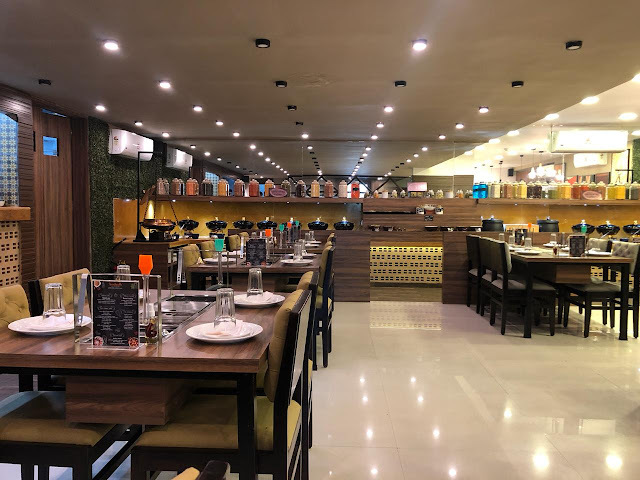 bonsouth, a high-end restaurant with Global Grill Buffet offerings and more has recently opened its door to Pune. The brand falls under the Umbrella group of Billion Smiles Hospitality Pvt. Ltd. which owns a chain of Upsouth QSR outlets. 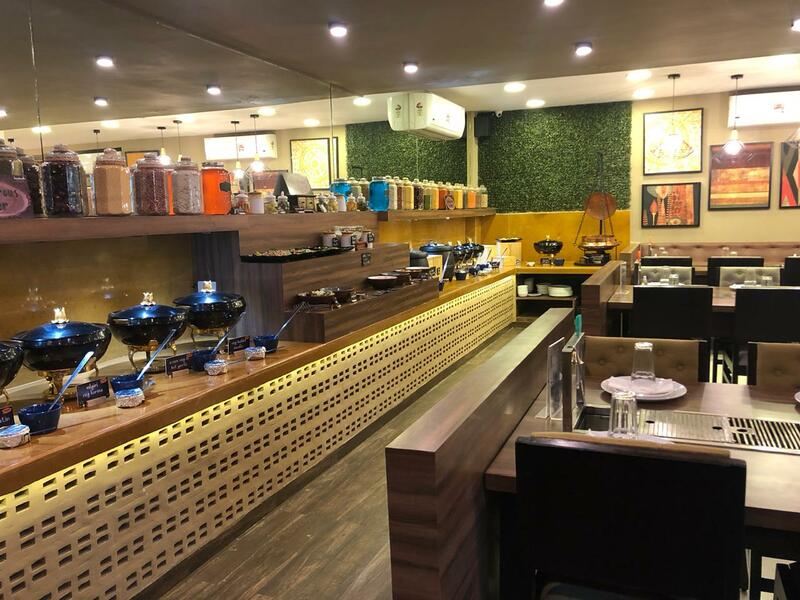 Post creating itssuccessful presence in Bangalore Market, the brand has added its franchised outlet at Wakad. Entering the Pune market, bonsouth has revamped with a unique concept of “Celebration Table” which is a set of Longest Lava Stone grill on each table. The restaurant serves extensive cuisines from Indian & Asian to World Fusion. Food enthusiasts will surely satiate their palate with unlimited global starters and 101+ veg and non-veg dishes. The place serves alfresco and indoor seating along withconference and party room. The Live Grillicious counter and Live Chef’s Special Zone is a delightful treat with delectable amuse-bouche, refreshing beverages and irresistible desserts. The restaurant also focuses on “Fitness Lovers” by adding authentic healthy salads to their menu. There is a food option for every palate. 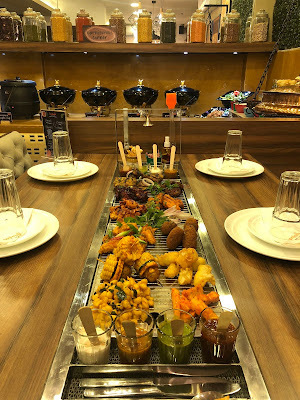 The brand serves biggest buffet spread and remarkable service in lovely interior and LIVE Kitchen atmosphere. 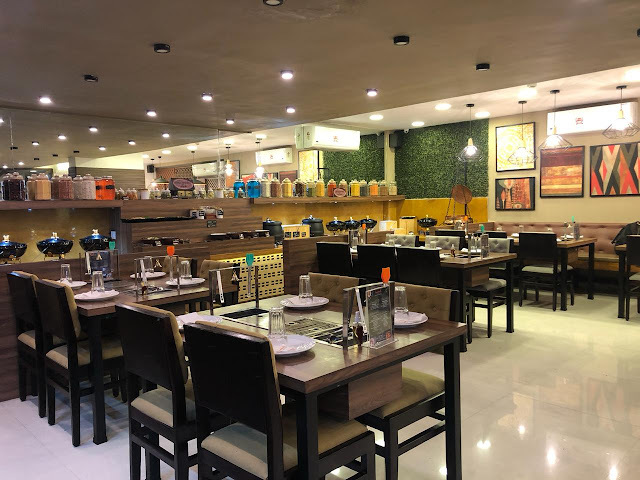 “Located at Wakad the new hub for ITs and other reputed professions, bonsouth believes to comfort hectic work life with tantalizing food options. 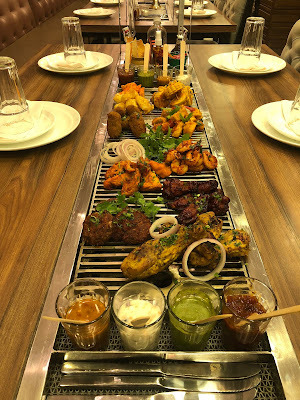 With unique global grill buffet restaurant, we entered Pune market to upscale the food culture with a defined environment, lip-smacking food taste and reliable food quality”, says Kumar Gaurav, Vice President, Billionsmiles Hospitality Pvt Ltd.
“Bonsouth is committed to bring great “food quality and variety” in grill based buffet servings in a modern casual service format, which ismissing in all unlimited serving concepts in market”, remarks Alwyn Claudius, General Manager Operations, bonsouth India. All this priced very competitively, the average spends per person ranges from Rs.475 onwards. Truly great value for money combined with supreme quality! You can reserve your table for scrumptious experience at +91-7798602000 / 7888049898. So what are you waiting for? As the Tagline suggests “Eat, Eat and Repeat”.